We’re more than just a tyre dealer. We'll make sure you receive the best advice and care when choosing the right tyres and service for your individual driving needs. 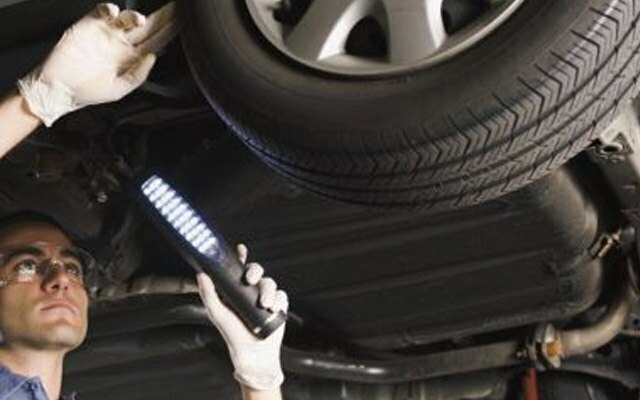 We're committed to using the best precision equipment and state of the art technology to test, repair and fit your tyres to ensure maximum vehicle safety. You'll always get professional service at Mack's Auto & Tyre Centre. We understand that your safety, the safety of your loved ones and the roads of Cooma literally rides on your tyres. 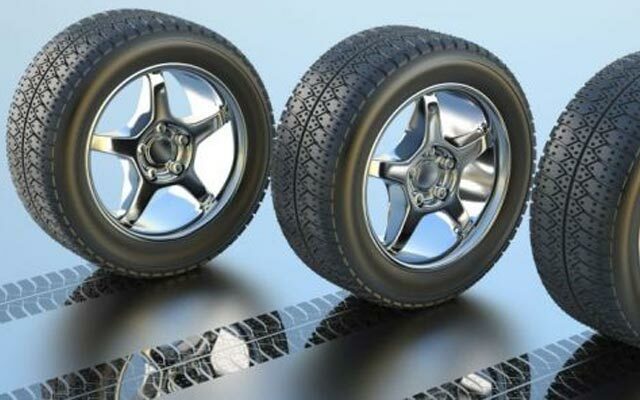 We stock a great range of quality tyres to suit most personal vehicle makes and models. Pull into Mack's Auto & Tyre Centre and in no time you'll be back on the road with priceless peace of mind. Call Cooma's favourite tyre dealer.